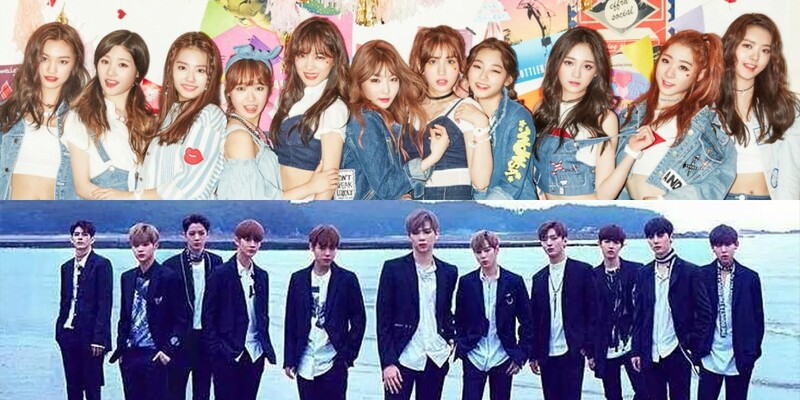 All 22 members of IOI�and Wanna One�will be on 'Produce 48'. The two groups will be filming 'Produce 48' later today on the 22nd, and they'll be meeting the trainees on the show to give them support and advice. It'll be the first time that all 11 IOI members reunite since their disbandment at the end of 2016. This is in addition to Jeon So Mi�and Kang Daniel�already participating in filming for the first episode. There's no information on which episode the two full groups will be appearing on, but make sure to watch the�show�when it starts airing in June.